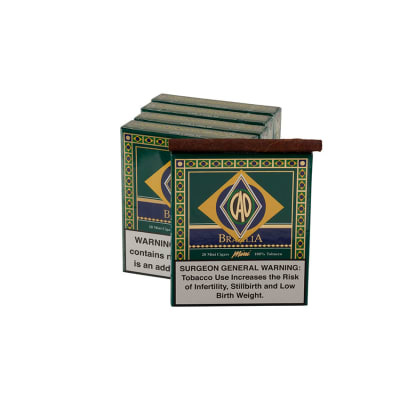 CAO Brazilia Minis offer the same robust Nicaraguan tobacco blend in this little firecracker size, sporting the identical well-aged Brazilian maduro wrapper (as seen on the larger vitolas) that's cherished for big flavor. Still full bodied, still a smooth smoke. 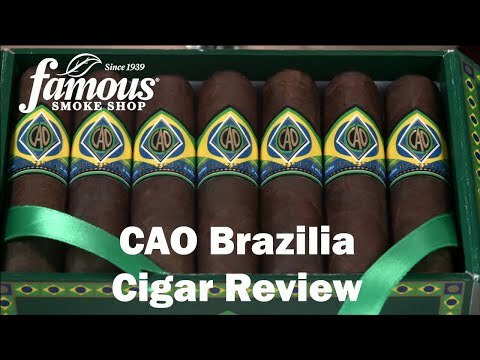 Buy your CAO Brazilia Minis today! 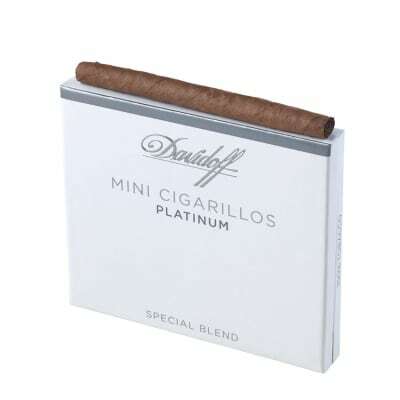 If you want the taste of a big and bold cigar but have little time to smoke one, these little guys are the answer! 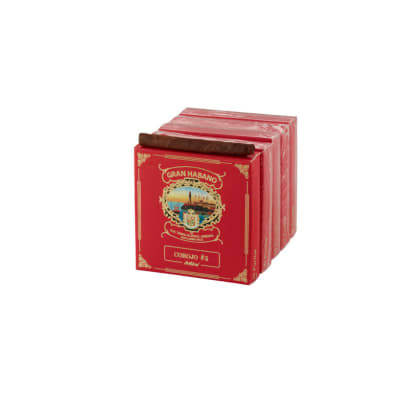 I first bought these cigarillos, and they were so good I had to buy more. 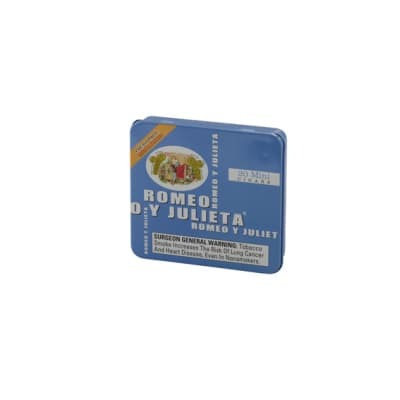 Everyone I give them to are impressed with the flavor and smokability. They may not last long, but are worth it. These little babies are as good as many full size cigars from top notch brands. CAO Brazilia Minis are definitely keepers in my car, at work for short lunches, or just a quick stop at a local watering hole. 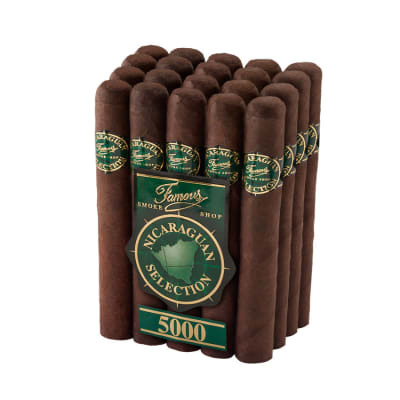 Can t beat the flavor, consistancy, excellent draw and rich smoke for this price...especially in this size! 2 whole minutes of wow. 2 minutes worth of some of The most fantastically rich and sweet 2 minute smoke I've had. They easily mold at slightly elevated humidity levels.